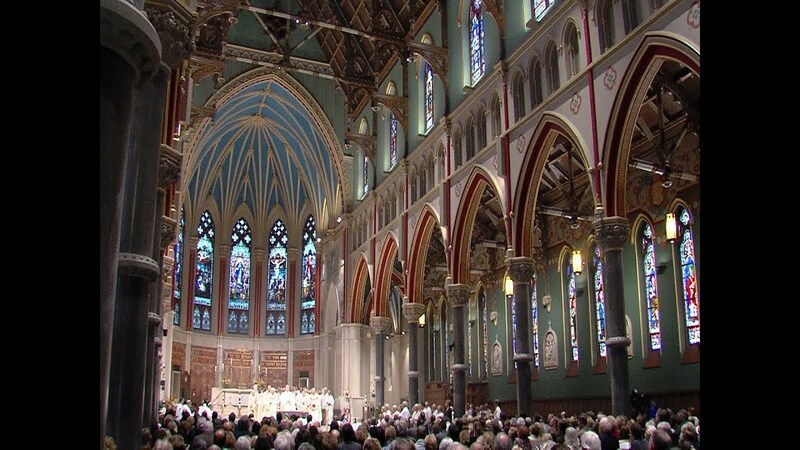 The Roman Catholic Diocese of Syracuse released a list of priests they say have” credible allegations” of child sexual abuse over the past 70 years. The list, published at thecatholicsun.com and syrdio.org contains the names of 57 priests—38 of which have died (13 of them died before an investigation could be completed). The diocese says all of the living priests have been removed from ministry and none of their active priests have credible accusations of child sexual abuse against them. * C. Vincent Lane Jr. 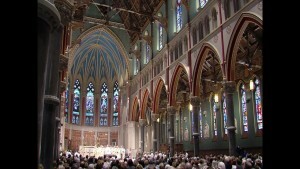 In 2002 the U.S. bishops issued a set of criterion for dealing with child abuse allegations called the Charter for the Protection of Children and Young People. The above list contains 32 priests who were removed as part of the charter and 5 priests who were removed prior to the charter being established. Bishop Cuningham says the diocese’s position previously was to only release the name of an accused priest if the victim wished to make it known. “While I am aware that the release of these names will cause pain for some victims, families of the accused, friends and parishioners, I know that we are at a critical juncture in the history of our Church,” said Biship Cunningham. “ It is my fervent hope and prayer that this effort will bring some peace and healing to those who have been directly harmed and to all members of the community of faith.